The challenges of facing daily tasks with missing teeth can take its toll on your whole life – and can literally take away your reasons for smiling on a regular basis. Deciding to get dental implants is just the first step you will make towards an entirely better way of living. You will probably have numerous questions on your mind regarding the entire dental implant procedure, prior to going for your visit to the dental implant surgeon. It is normal to have a few apprehensions and concerns regarding the treatment, especially if it is the first time you have encountered the idea of having dental implants. The dental implant consultation will help in preparing you for the whole dental implant treatment, so that you can go into the procedure with all the information you need – and all of your questions answered in the clearest ways possible. 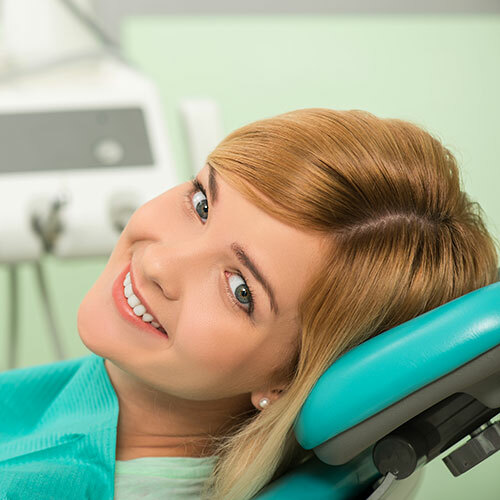 As you go for an initial consultation prior to the actual dental implant treatment, you will be encouraged to talk about your goals and expectations regarding the dental implant procedure. The dentist will provide you with the best treatment options available for your specific dental implant needs. Your medical and dental history will be obtained, to give the dentist an idea of your overall dental and medical condition. Any medical conditions that you previously had, and any medications you are currently taking, will also be noted at this point. Digital photos, X-rays, or CT scans of your teeth, jaws, and oral cavity will be obtained, as part of the assessment phase of your dental implant treatment. The images will be helpful in assisting the dentist in formulating the best dental implant treatment plan for your needs. After the necessary information and images are obtained, you will be provided with a comprehensive dental implant treatment plan which includes information regarding your current dental health status, and the actual dental implant treatment option that will best suit your needs. The treatment plan will also include the corresponding fees for every aspect of the entire treatment plan – this will also be discussed in detail by your dentist. On the actual day of the surgery – when all the necessary laboratory work has been finished – you will be prepared for the dental implant placement. The preparation may include tooth extractions and jaw modifications if necessary. The dental implants will then be placed onto your jaw bone, and the teeth restorations attached as well. In cases when it is not yet possible to attach permanent teeth restorations, temporary teeth restorations will be used to the dental implants enough time to heal. In cases when the teeth restorations can be attached to the implants at the same day – your bite and aesthetic issues are checked, and you can go home with a brand new smile. You may be asked to come back after about two weeks, so the dentist can check your dental implants and the teeth restorations. Any concerns that you may have with your brand new smile may be raised at this point, so the modifications – if necessary – can be done.